We have developed a new system for students to request appointments with their counselors during the regular school day. The links listed below are solely for student use and should not be substituted for parent and/or staff meeting requests. 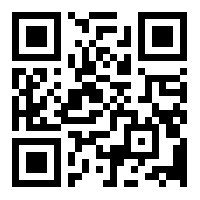 Students can either scan the QR code below with a smart phone camera or type the link provided into their web browser. Upon doing so they will be prompted to fill out a survey regarding their appointment request.